What's the Best Stethoscope for Blood Pressure Readings? 1 What makes the Classic II S.E. the best stethoscope for blood pressure readings? 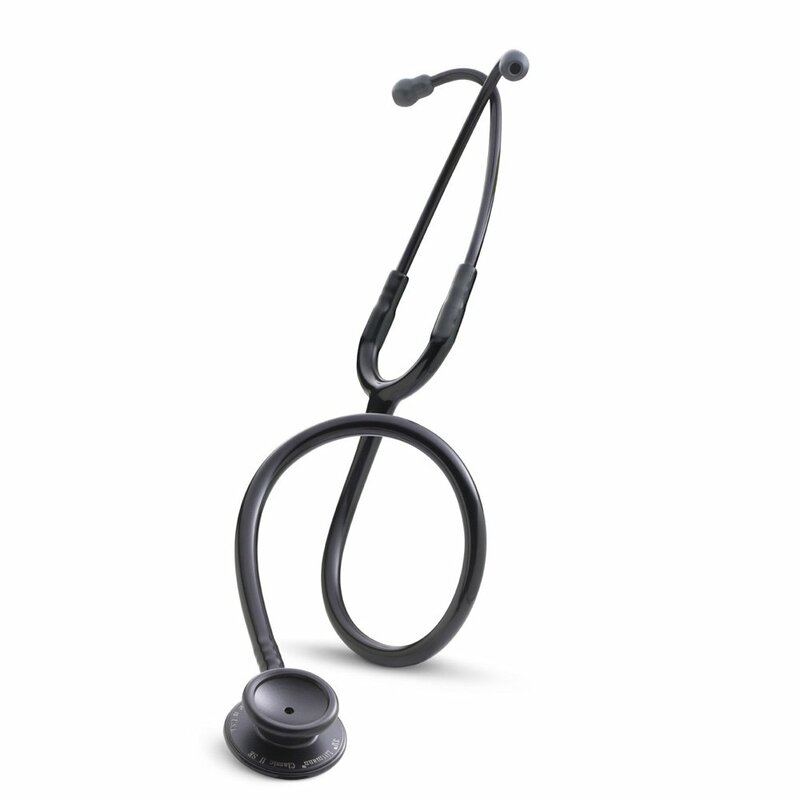 2 Doesn’t anyone have complaints about the Littmann Classic II S.E. ?